If you have a pool and you live in a climate that often times gets below freezing, it is highly recommended to close your pool for the winter. 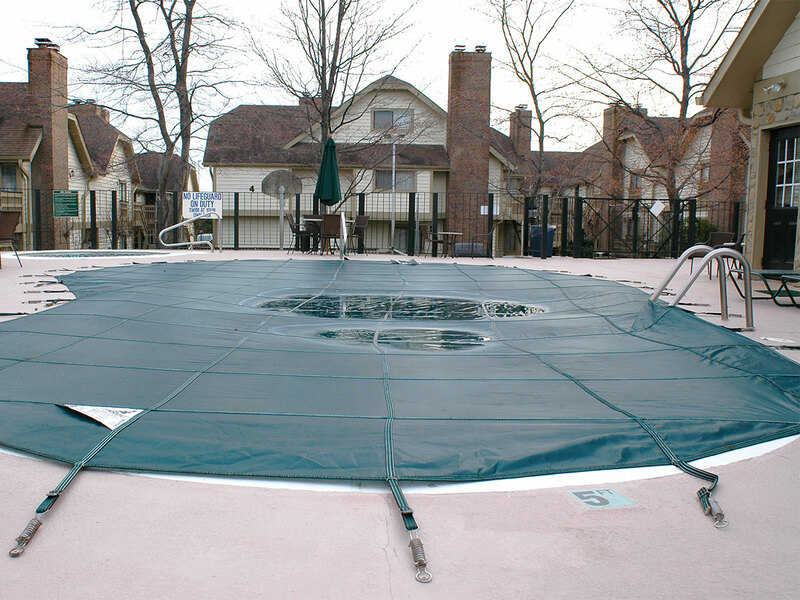 Freezing temperatures can damage the pool and various piece of equipment that normally service the pool. Closing a pool is something you can do yourself, or you can hire a pool service company to do this for you. There are a number of steps in the process to accommodate the pool itself, as well as the pump, filter, pool sweep and various other pieces of equipment. There are a number of major components to closing a pool. Making sure the water is chemically balanced is important. Cleaning out any debris or dirt in the pool is another step to prevent discoloration of your surface. You will want to lower the water level below your skimmers. You will also need to vacuum out the water from the skimmers. The pool filter and pumps will also have to be shutdown, and flush out water in the pipes between the pool and the equipment. You will want to shut off power to all the equipment and cover your pool.